Sony make publisher licenses on PlayStation Mobile a thing of the past! 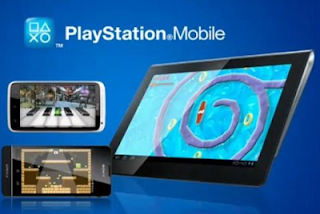 Sony have taken the decision to remove all financial barriers to content creators for their PlayStation mobile platform. Today's decision makes publisher licensing fees a thing of the past (for the moment at least) in a move which Sony hope will rekindle the interest in their mobile platforms. Sony hopes that without the need for paid licenses more people will be willing to develop apps and games for their PlayStation Vita console and they're hoping people tailor their games for Android to secure them a place on the 'Playstation-Certificated' list on other Android devices. 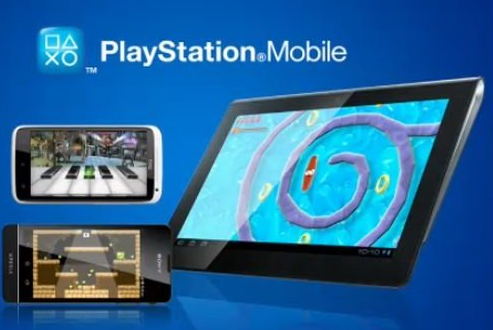 Some of you may remember that last year HTC, Fujitsu and Sharp all signed up to the PlayStation Mobile programme which let them install the 'PlayStation Mobile' app on their devices giving them some sort of distinction from the crowd. We're not sure exactly how much value these apps add to phones, but having a few unique games is never a bad thing! We've found on our Sony Tablet S that the games tend to be expensive on Sony's PlayStation app and we end up using the Play Store 99% of the time!